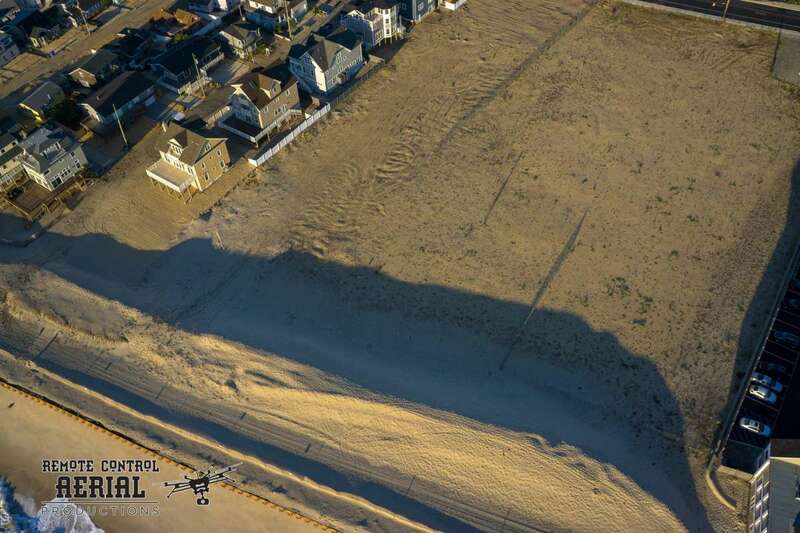 The most recent coastal wallop severely eroded numerous beaches along the Jersey Shore. 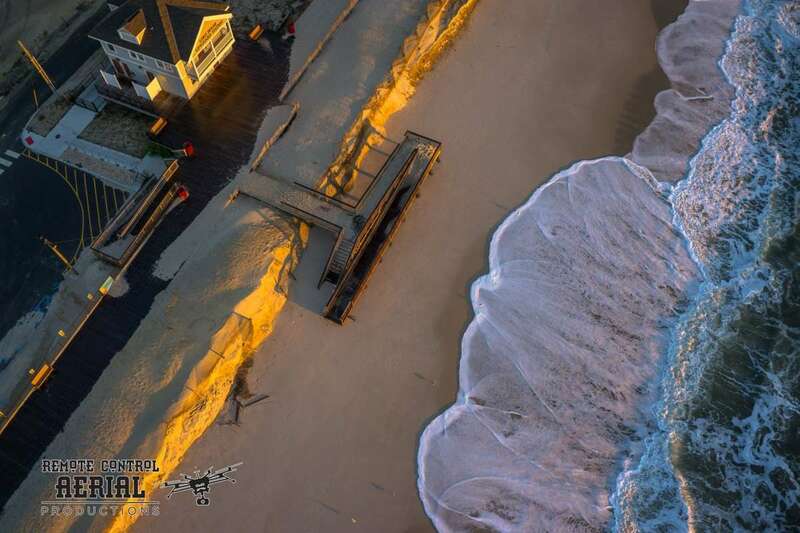 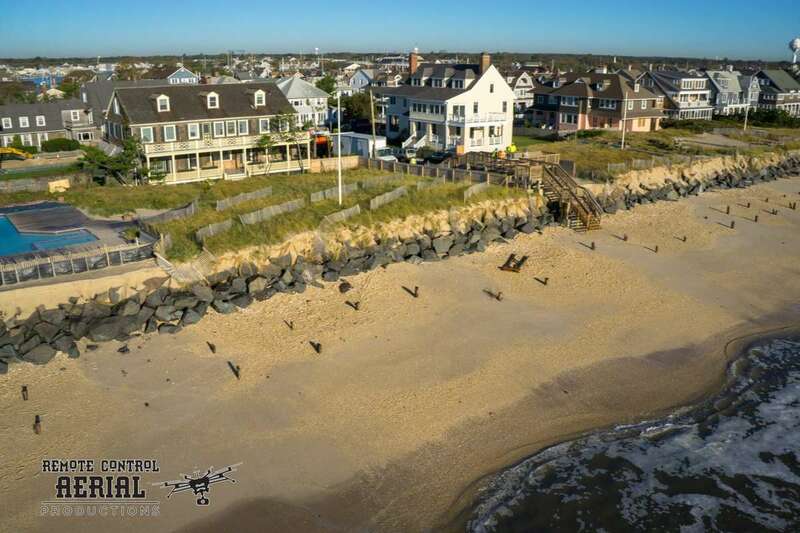 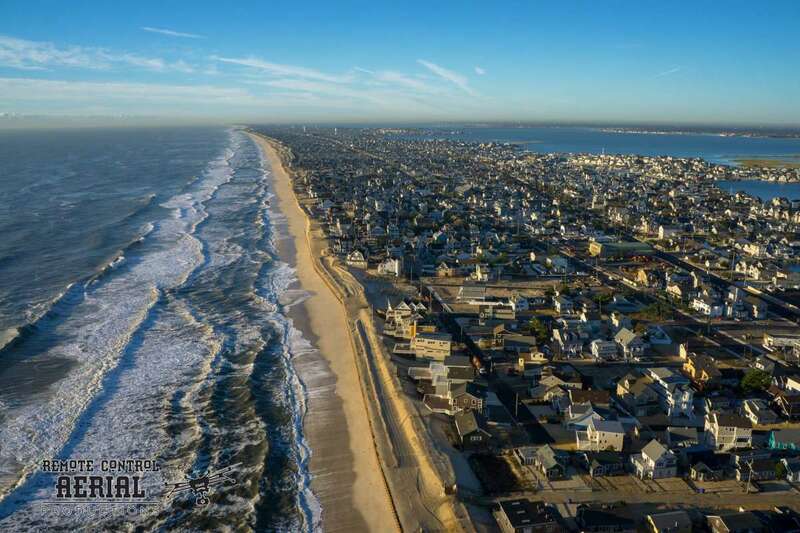 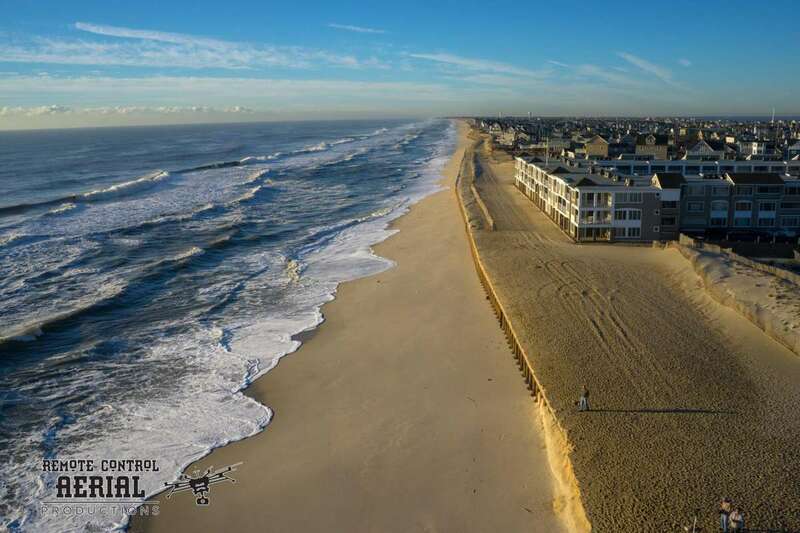 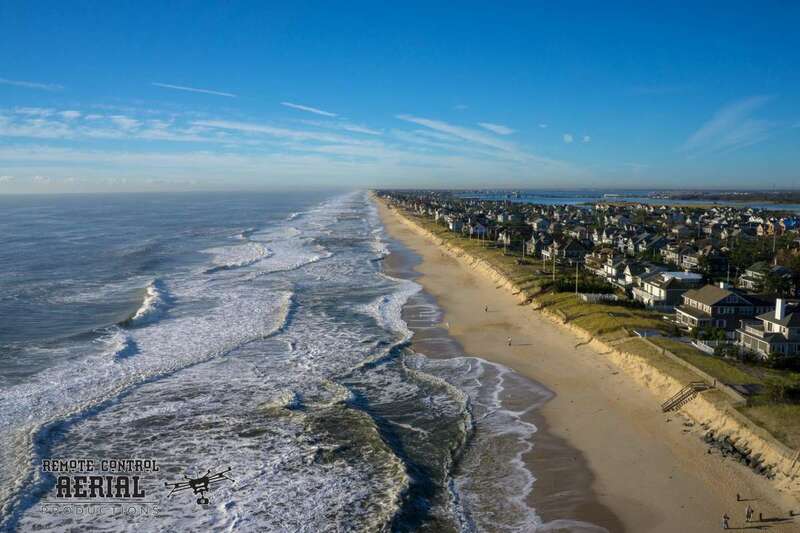 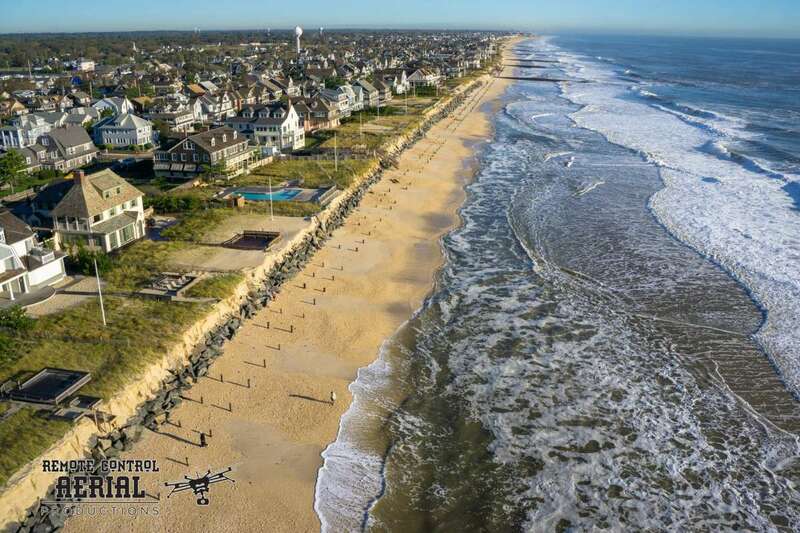 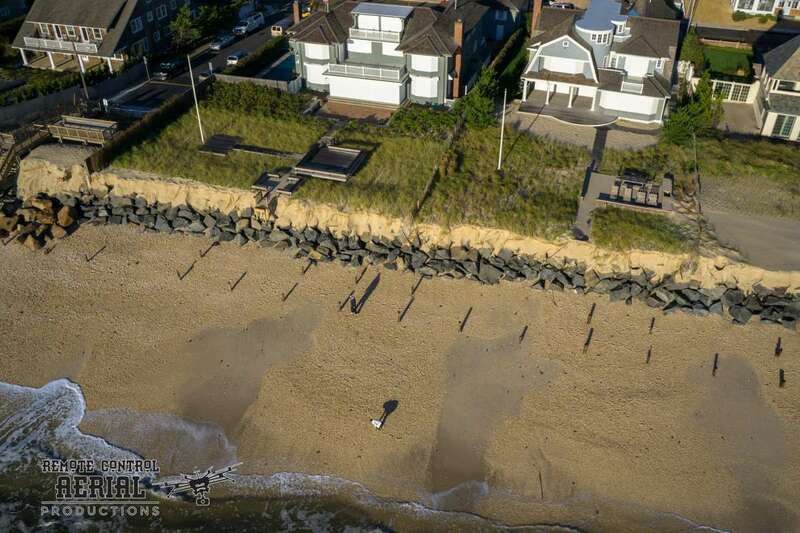 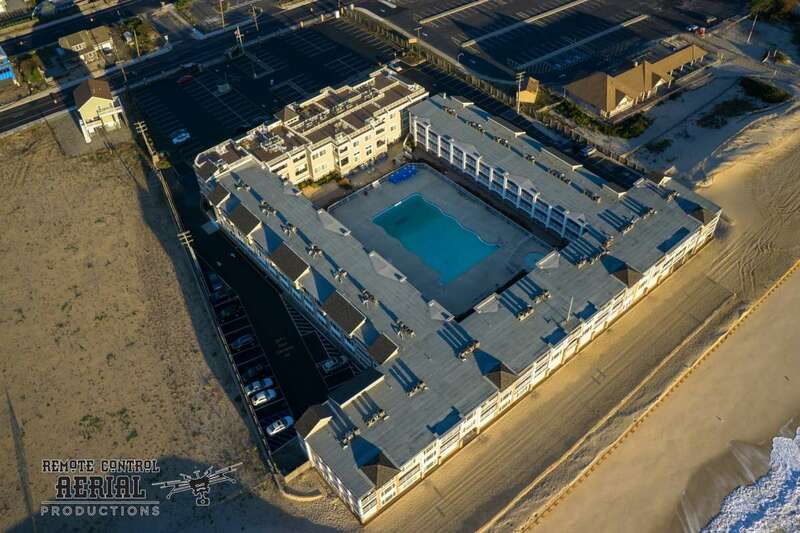 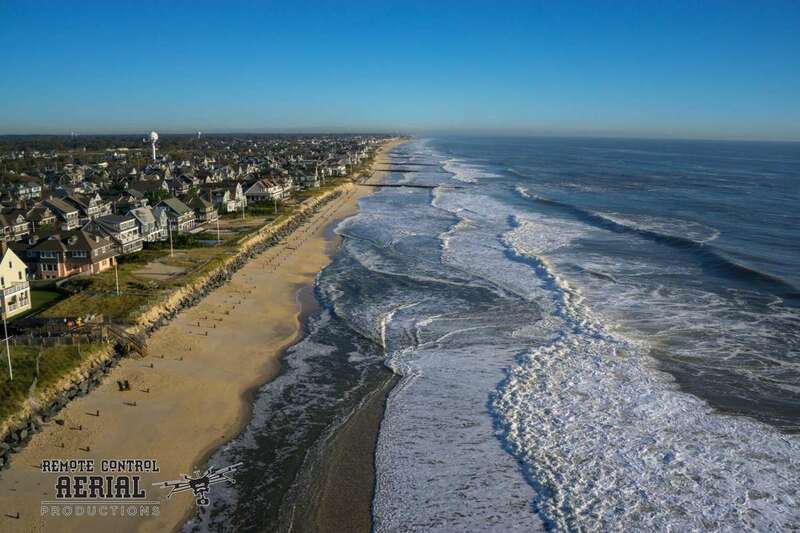 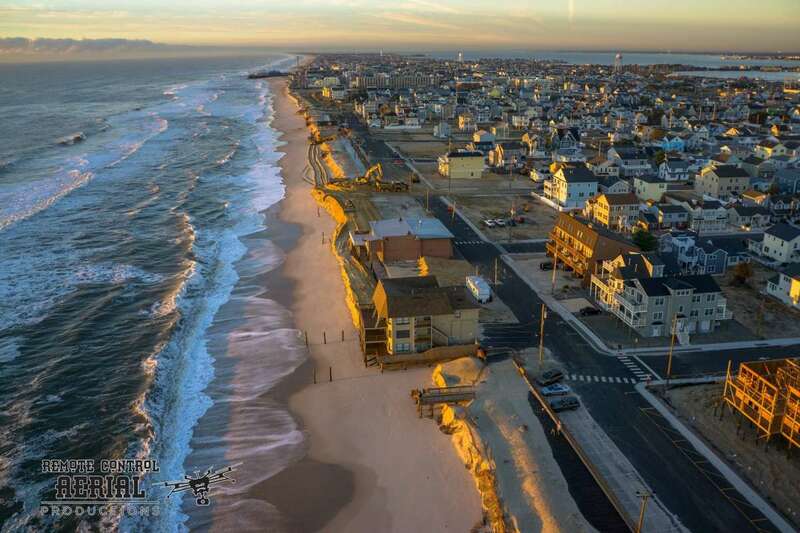 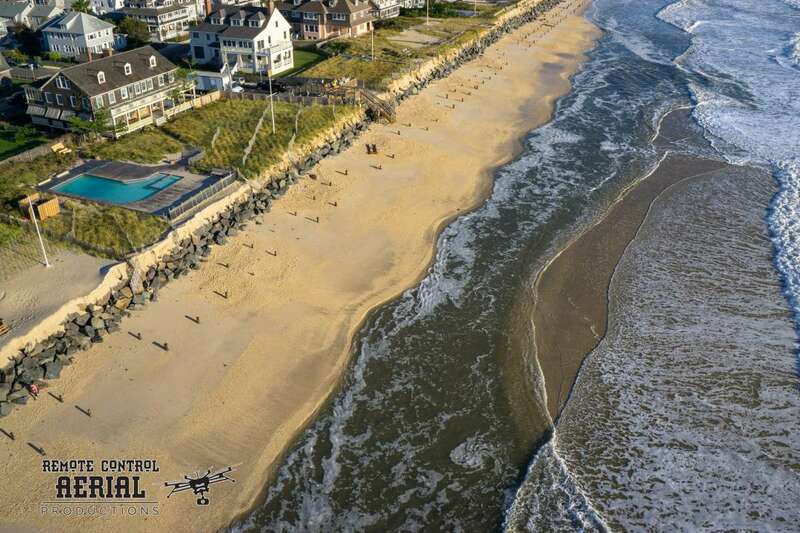 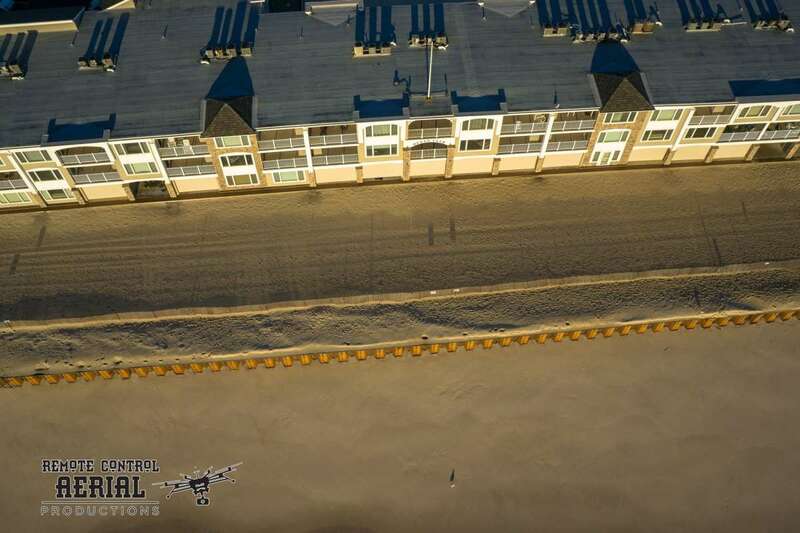 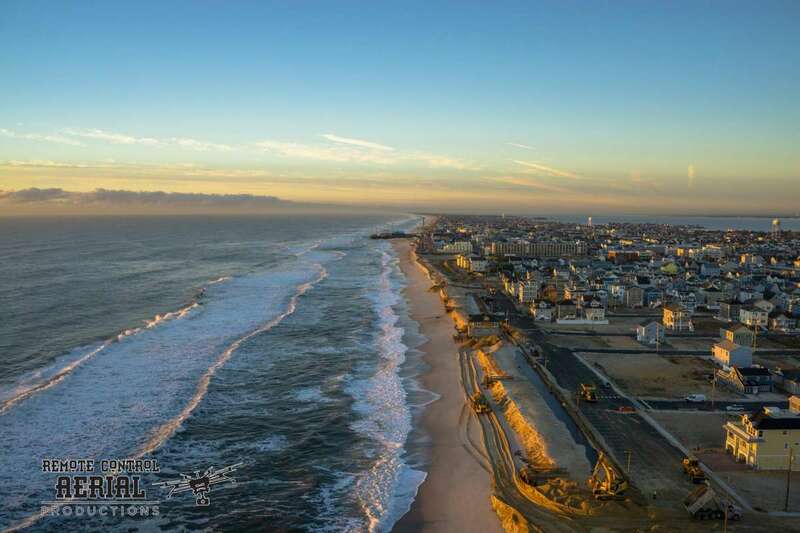 In Ocean County, Bob Alberding of RCAP/Remote Control Aerial Photography and Kevin Doherty of Ocean Aerial Photo launched a drone yesterday morning to capture aerial images in Ortley Beach, Brick, and Bay Head. 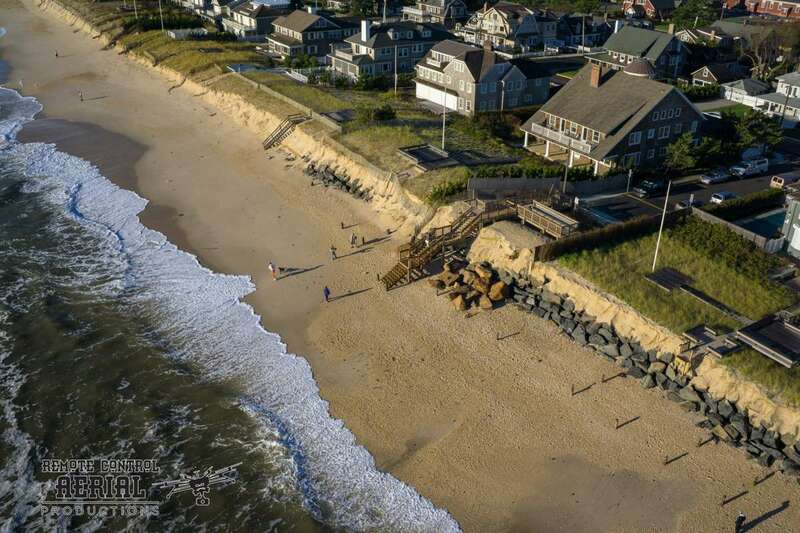 Each stretch of beach suffered significant erosion, leaving all vulnerable to future storm events. 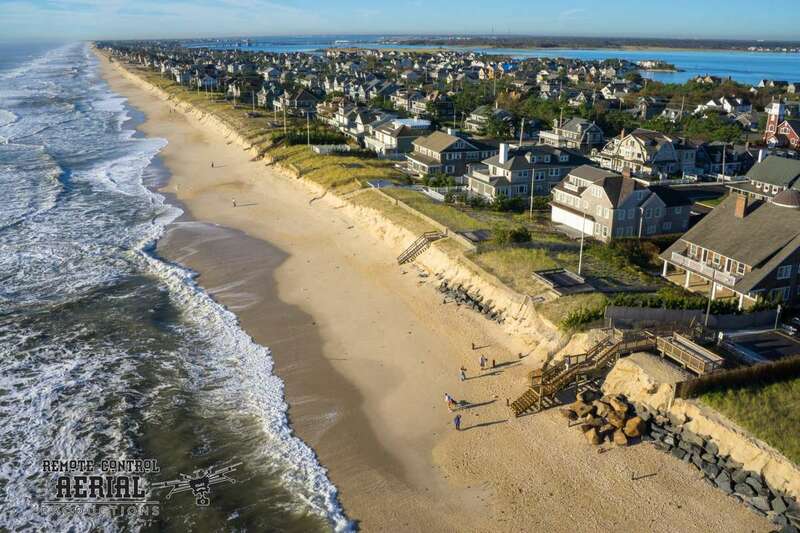 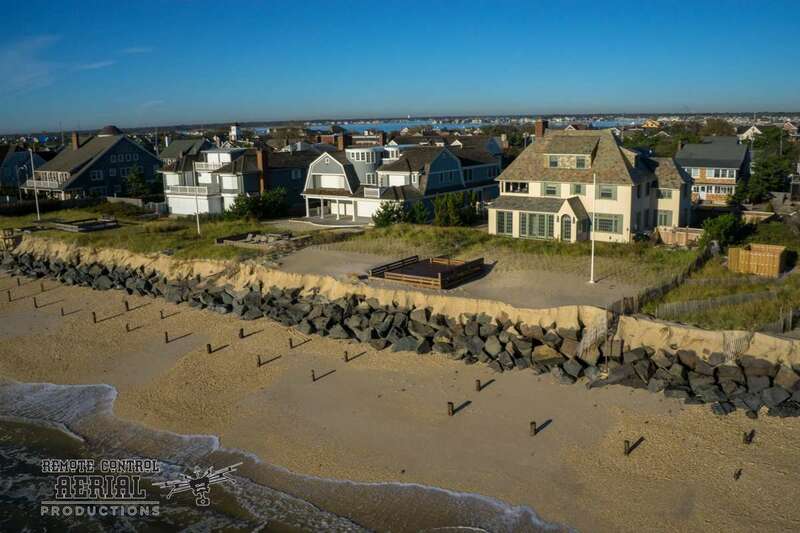 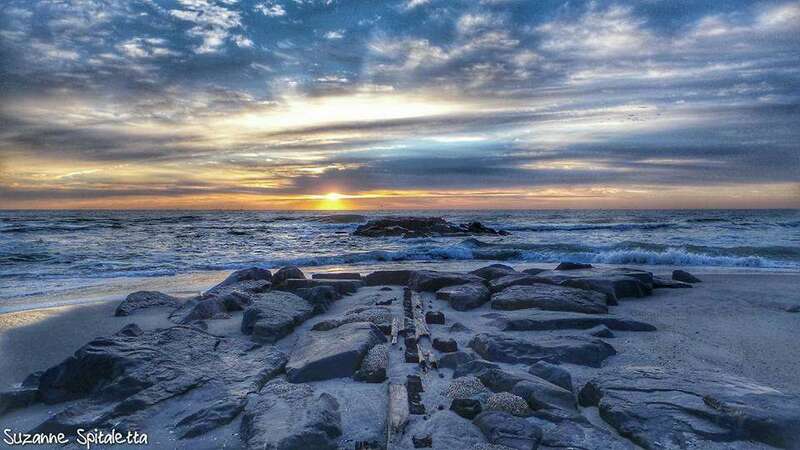 While Bay Head has a rock revetment and Brick a steel wall, which both prevented ocean breaches, some say that’s not enough to protect those communities. 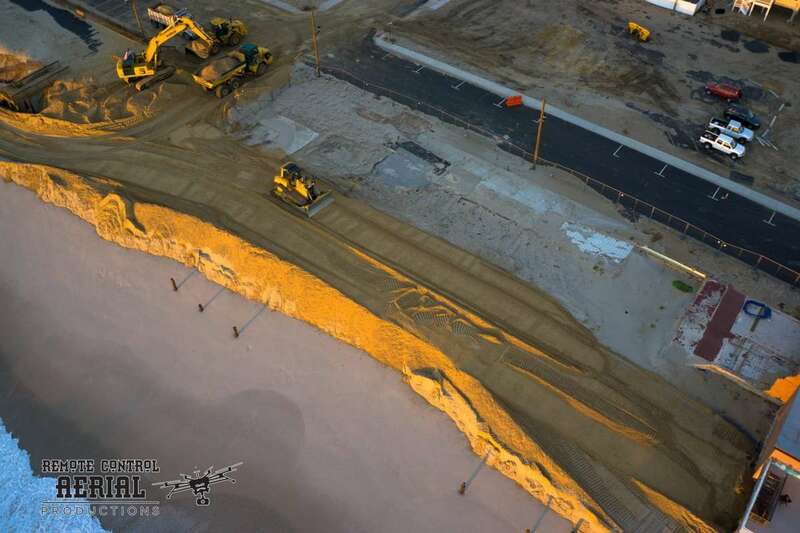 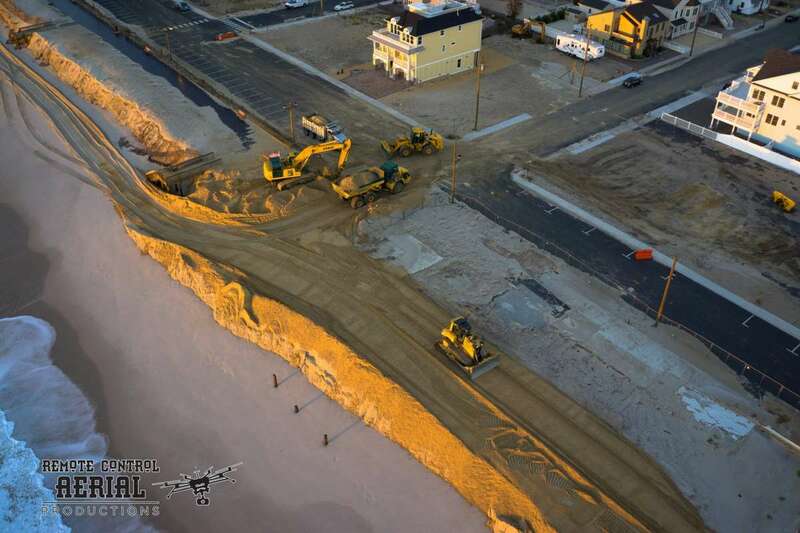 In Ortley Beach, a section of Toms River, an emergency sand berm generally held its ground, although as officials have said, it is not a permanent solution. 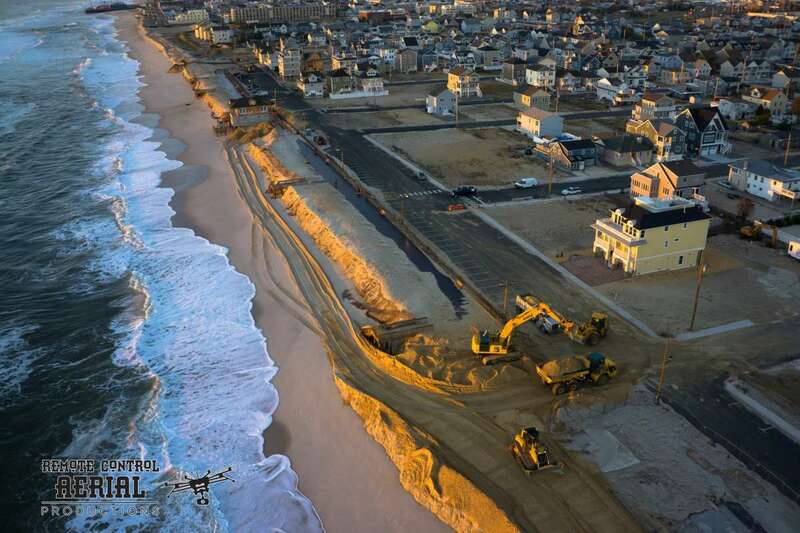 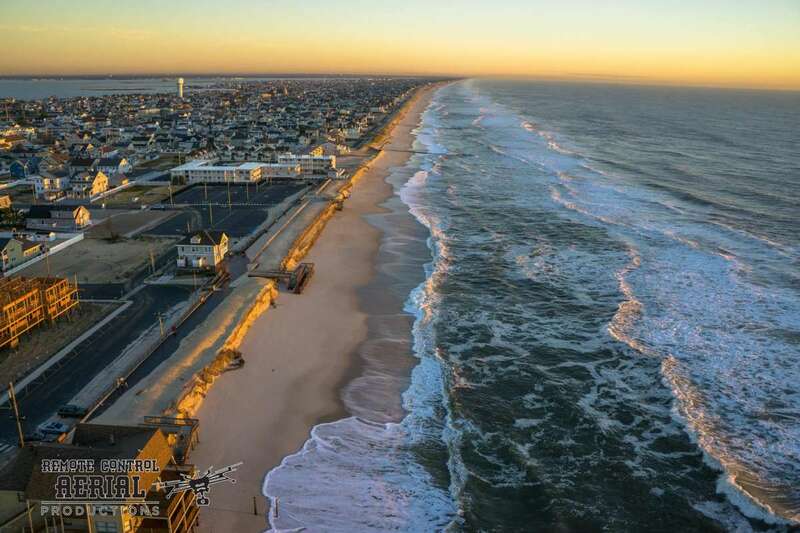 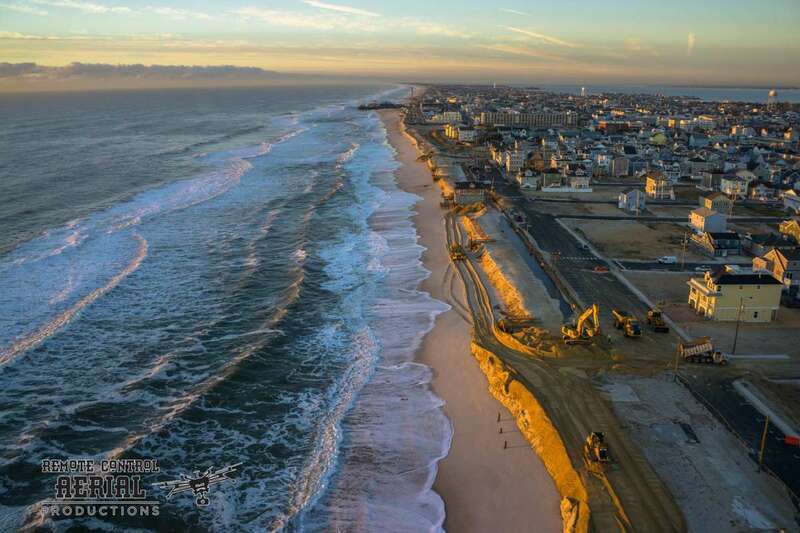 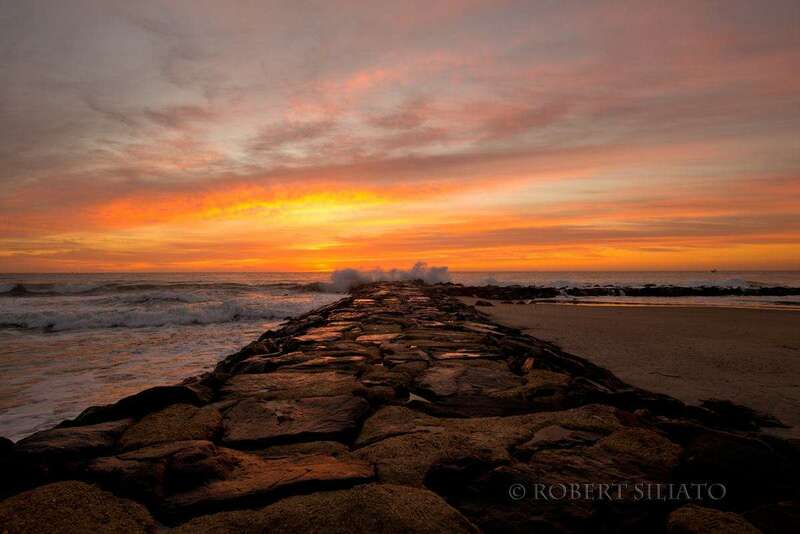 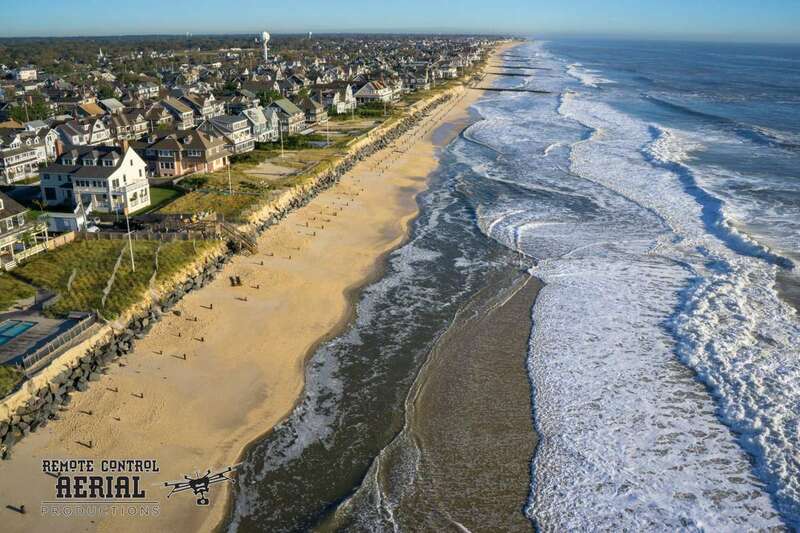 A N.J. lawmaker is attempting to revive the state’s Beach Erosion Commission, which hasn’t met in 14 years. 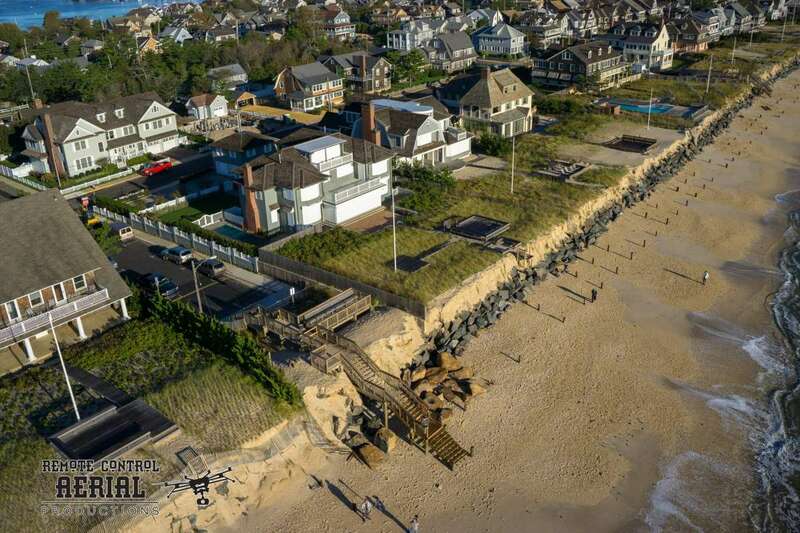 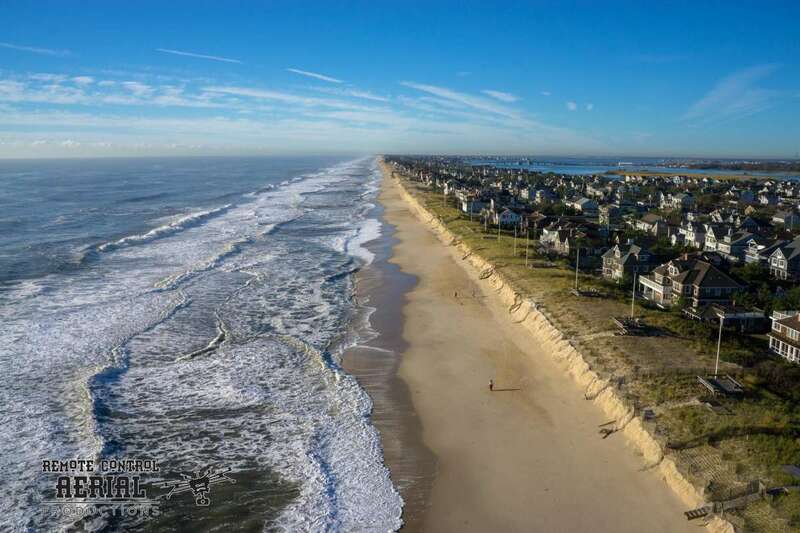 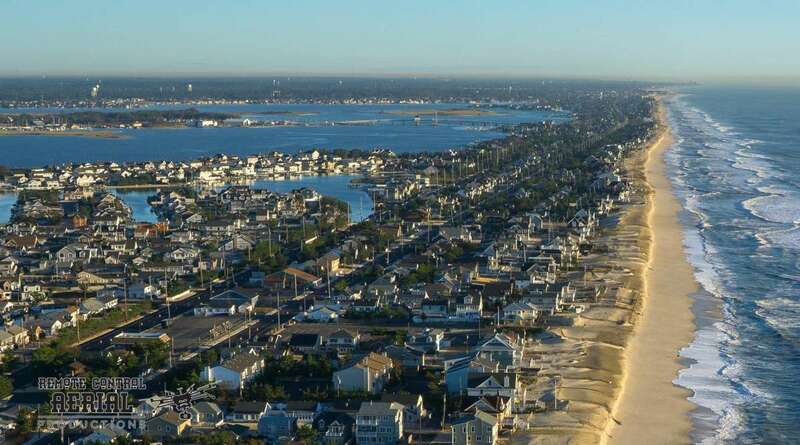 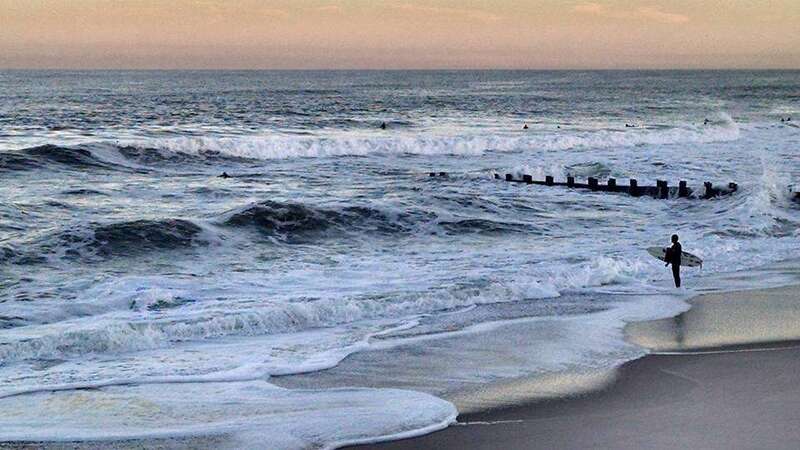 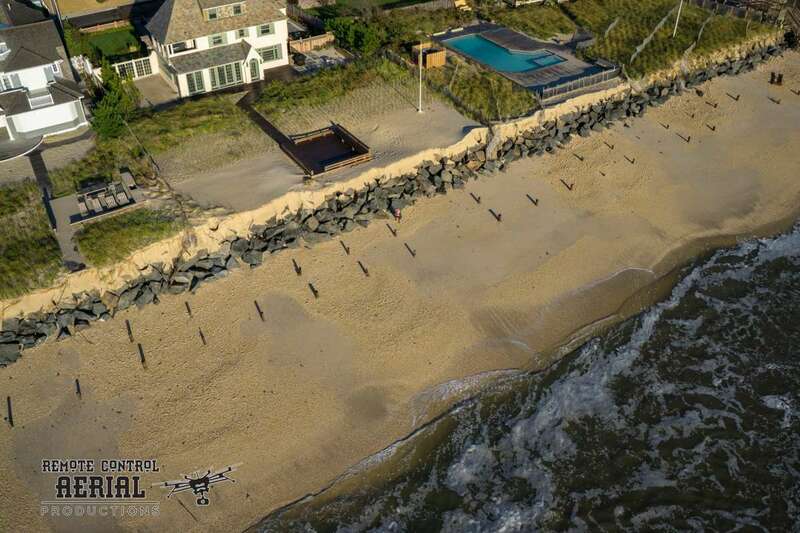 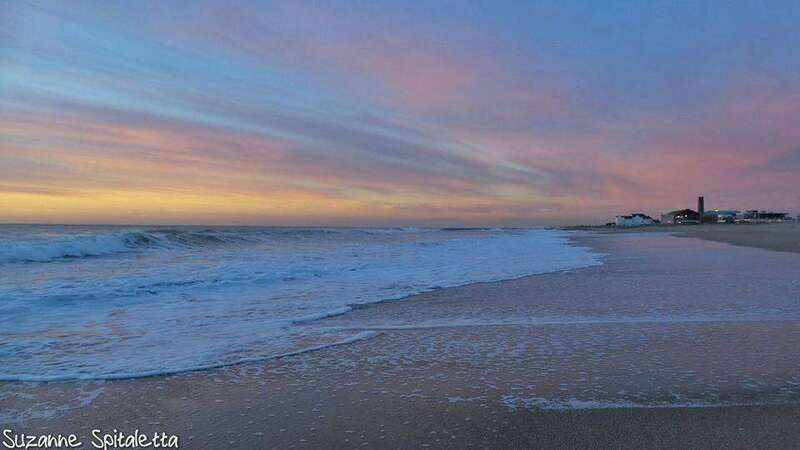 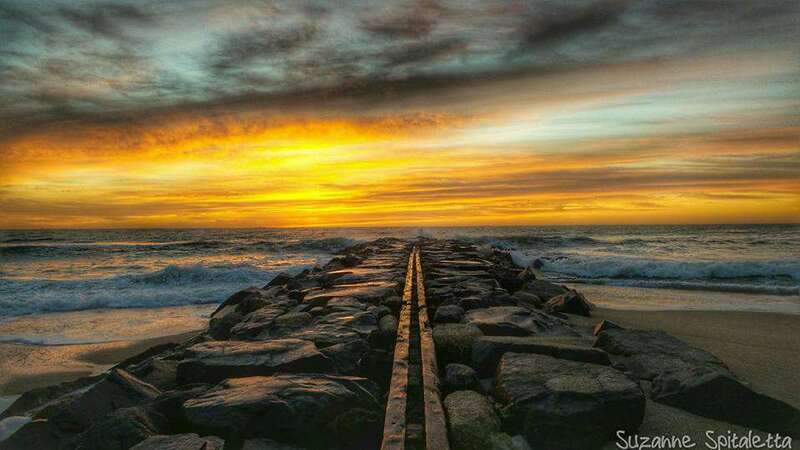 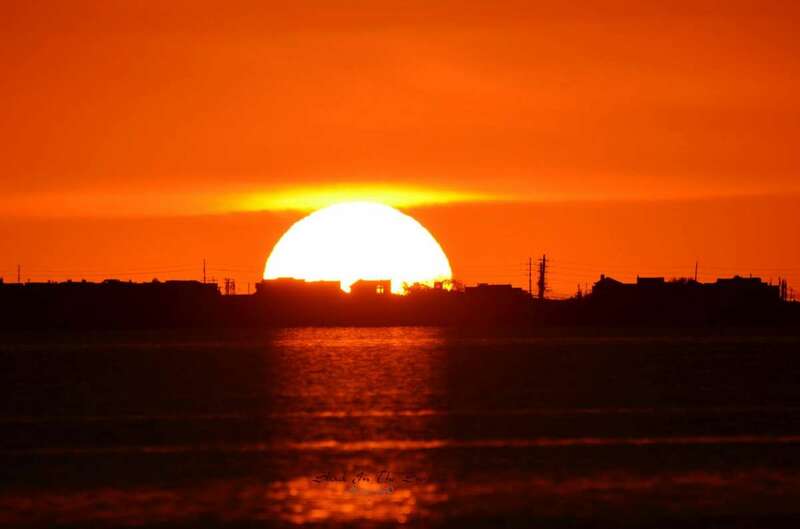 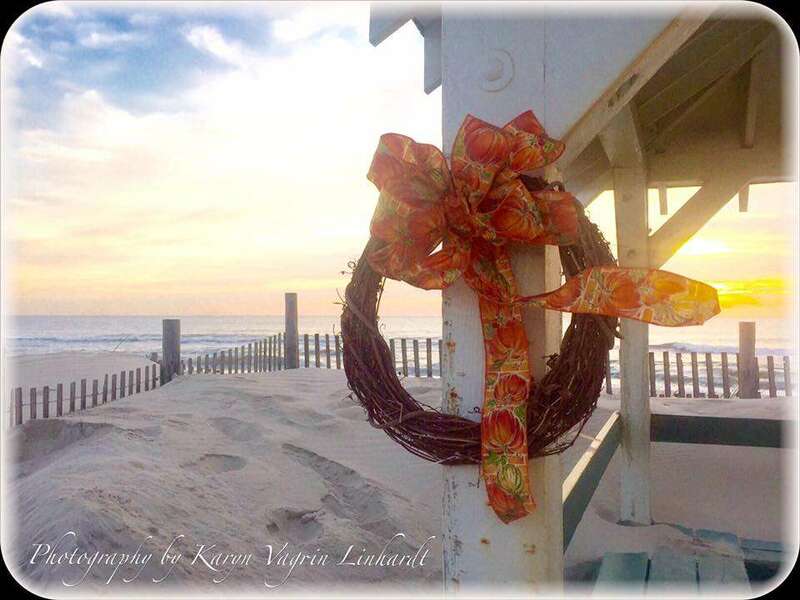 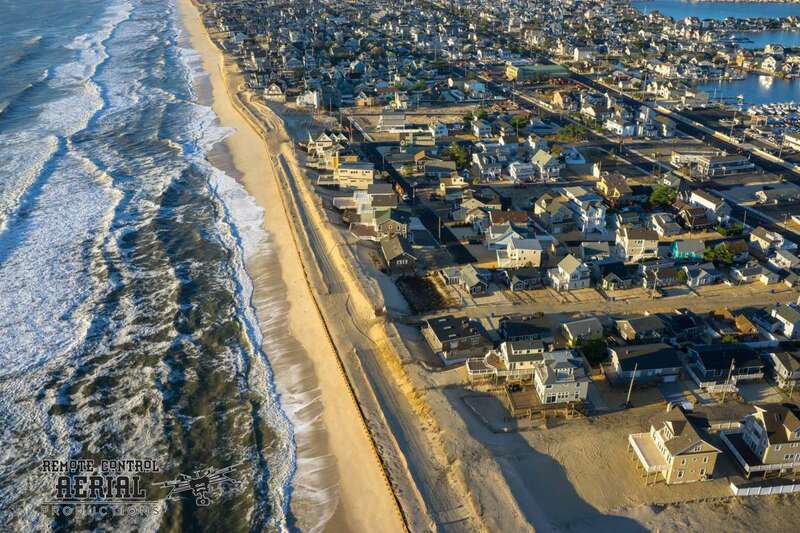 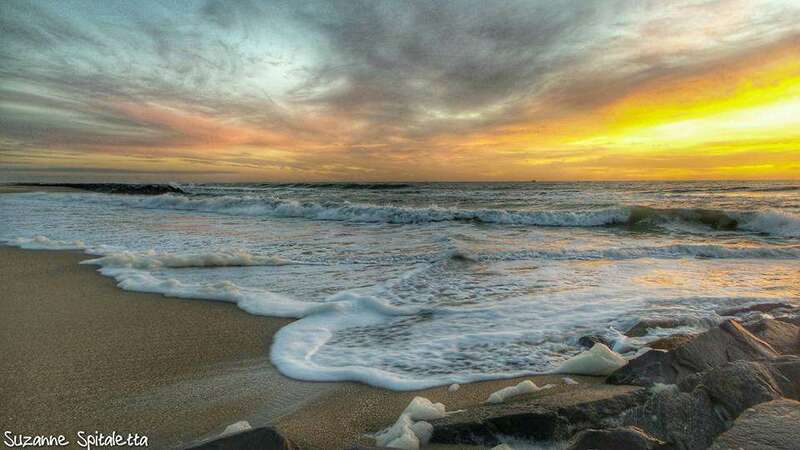 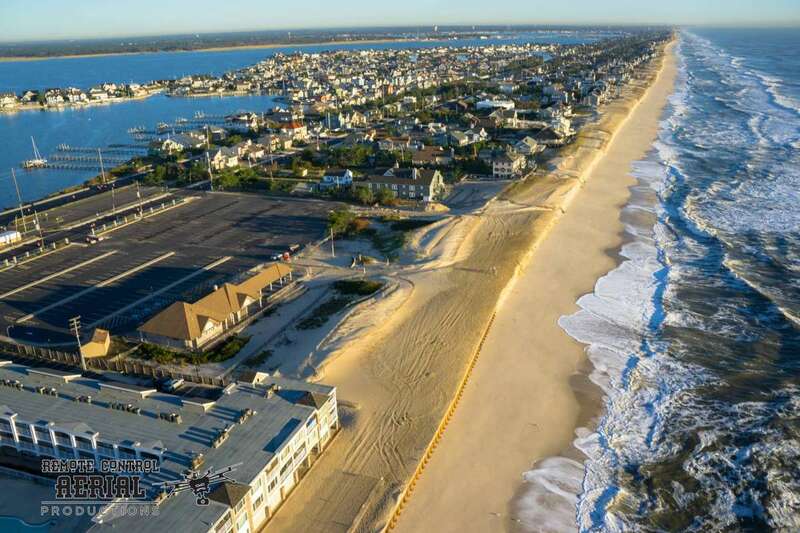 Communities in Ocean County are still awaiting federal beach replenishment, which officials say is delayed due to beachfront property owners not signing easements that would allow the project to move forward. 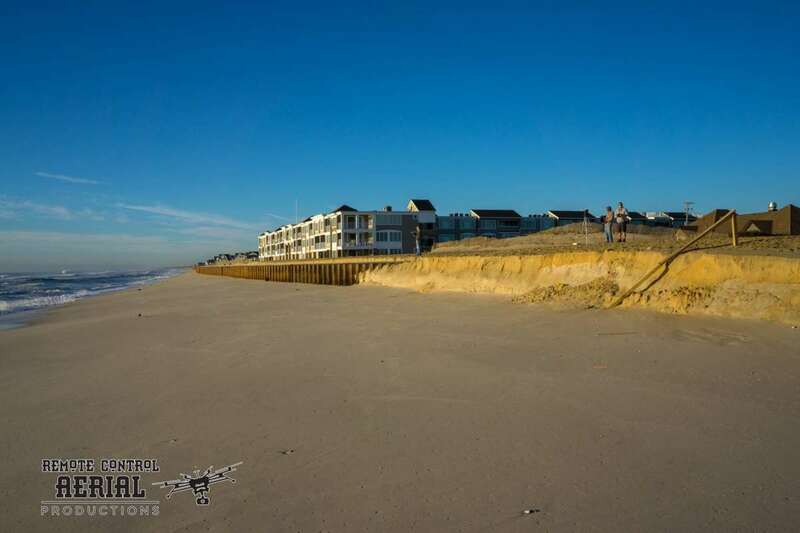 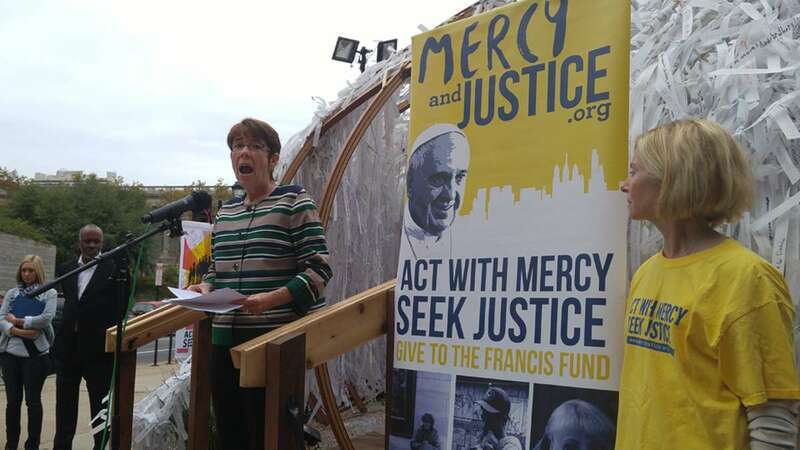 The state has recently filed eminent domain lawsuits against some holdouts. 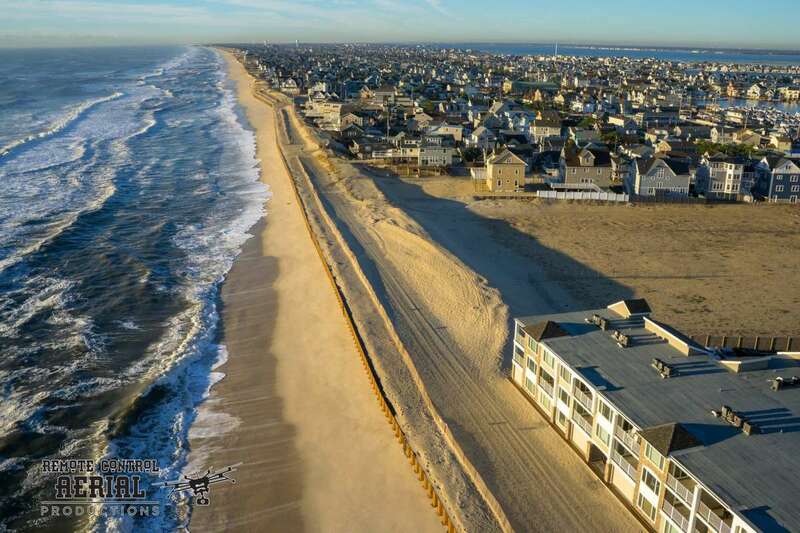 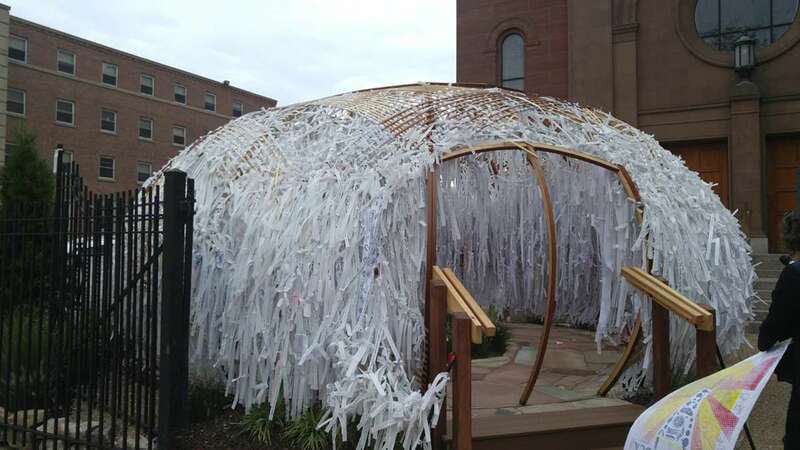 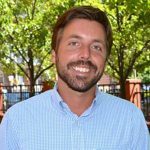 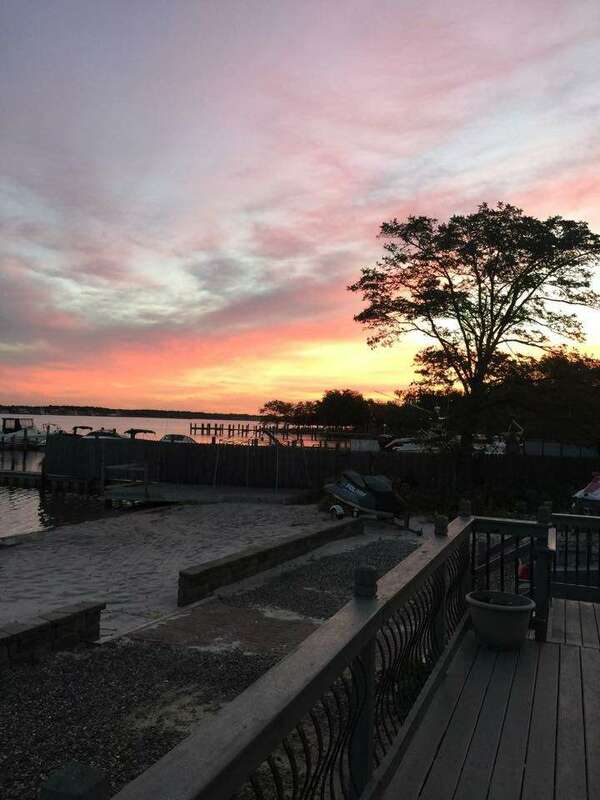 Bay Head resident Luca Zanin says that the he, along with other borough residents that live away from the beach and were impacted by Sandy, are pushing for the federal beach replenishment. 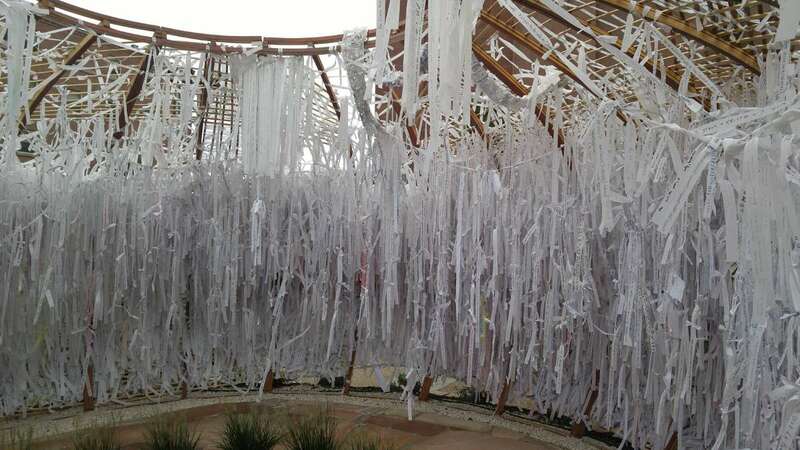 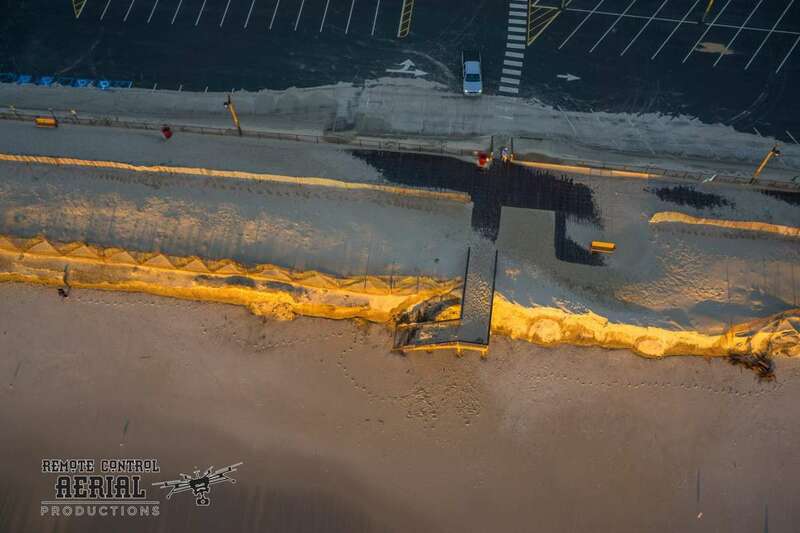 Some Ocean County residents have taken dune management into their own hands. 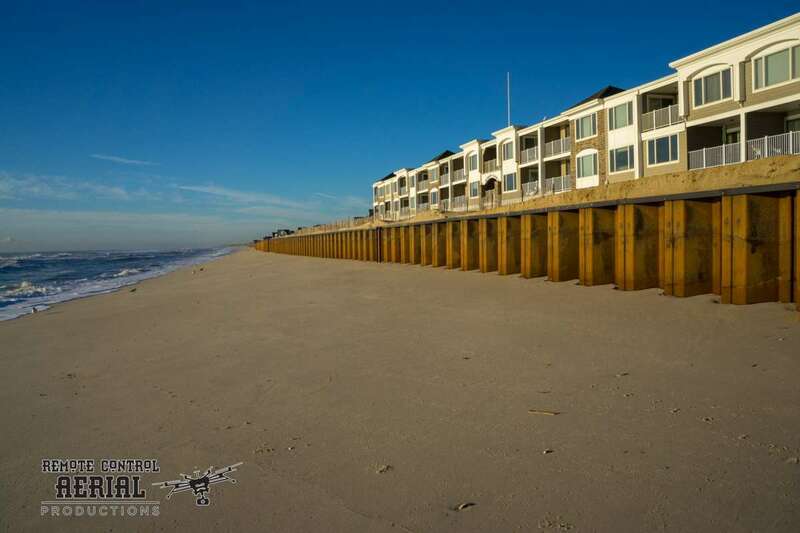 In the Midway Beach section of Berkeley Township, the private community’s dune system actually grew taller and wider since last week.